Out of stock since Monday, 1 April 2019. Due back soon. Out of stock since Thursday, 14 March 2019. Due back soon. Out of stock since Monday, 18 March 2019. Due back soon. Out of stock since Friday, 11 January 2019. Due back soon. Out of stock since Tuesday, 18 December 2018. Due back soon. Out of stock since Thursday, 21 March 2019. Due back soon. Out of stock since Monday, 17 December 2018. Due back soon. Out of stock since Thursday, 4 April 2019. Due back soon. 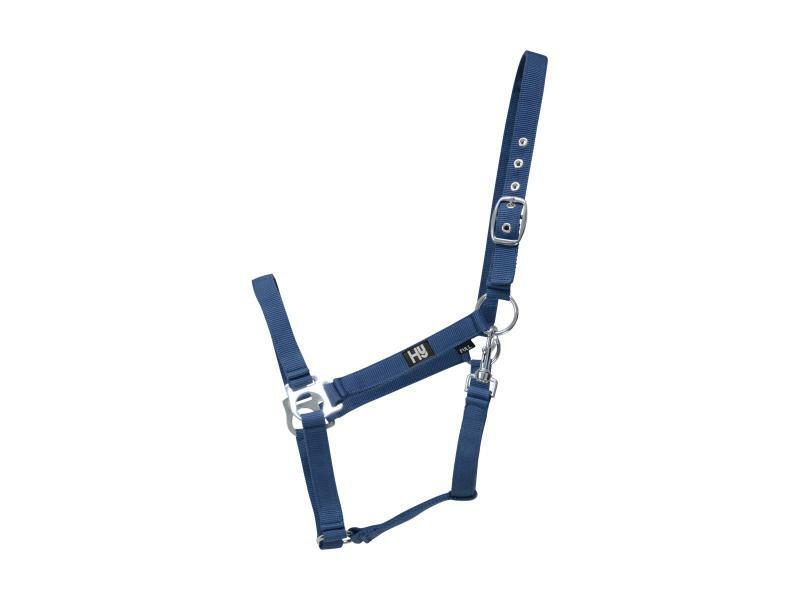 An ideal head collar for everyday use, with additional eyelet holes on the headpiece for increased durability. 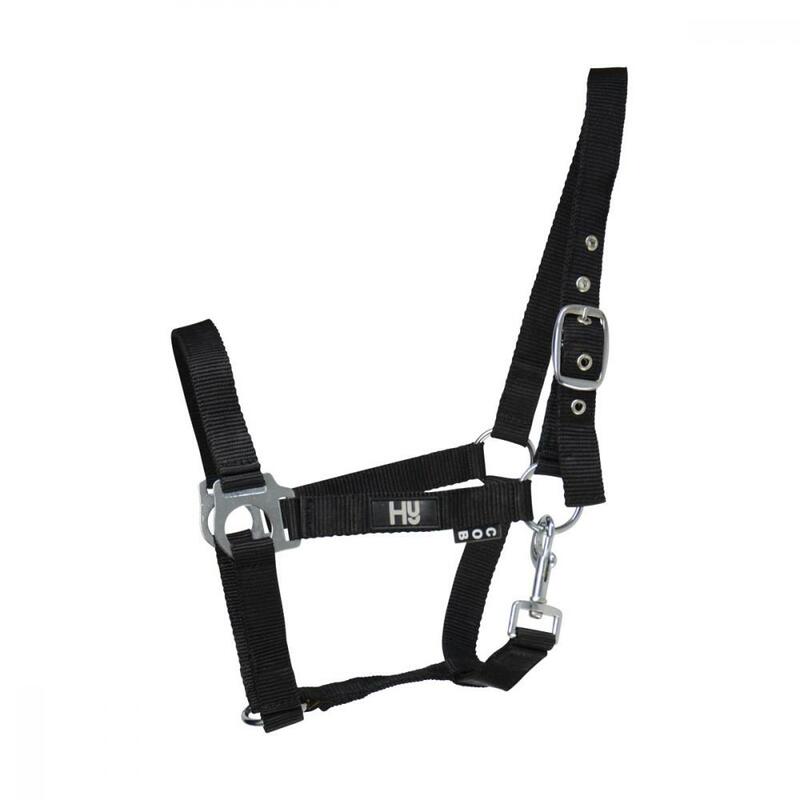 With a fully adjustable throat fastening, headpiece and strong stainless steel fixtures. 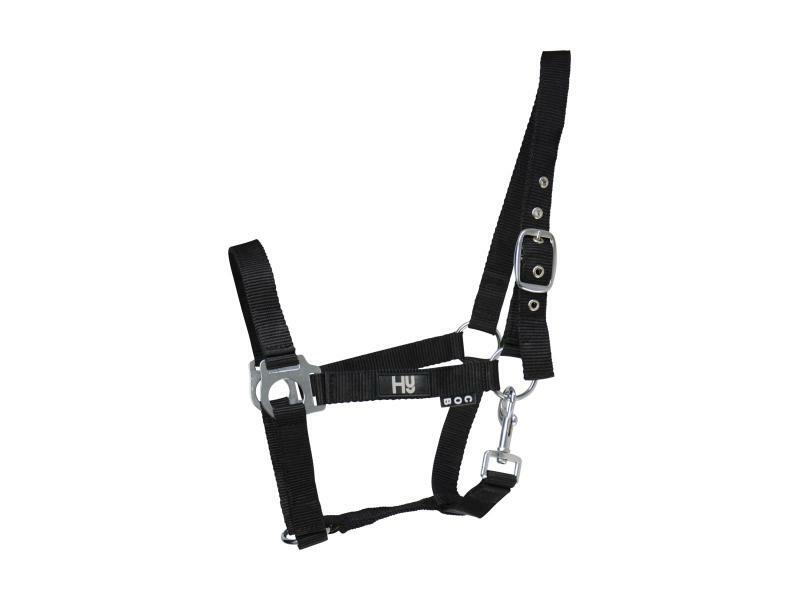 There are currently no questions for Hy Economy Plus Head Collar - be the first to ask one!